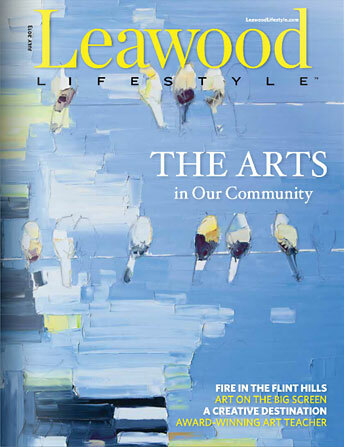 Indicia's principals, Ryan Hembree and Josh Christie, are featured in the July 2013 issue of Leawood Lifestyle Magazine. The article recounts the story of how the business partners met in high school, started a t-shirt business that they grew through college, and how they came back together again after several years to build Indicia Design. To view the original article, click here.